Means of transport to Dong Hoi city are quite diverse and very convenient for travelers. Vietnam Airlines operates the return flights Ho Chi Minh City - Dong Hoi and Hanoi - Dong Hoi every day. 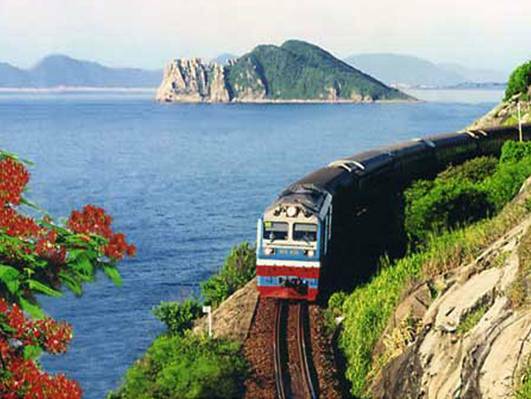 Dong Hoi Station is big stop of Thong Nhat railway, so train is also a suitable vehicle. 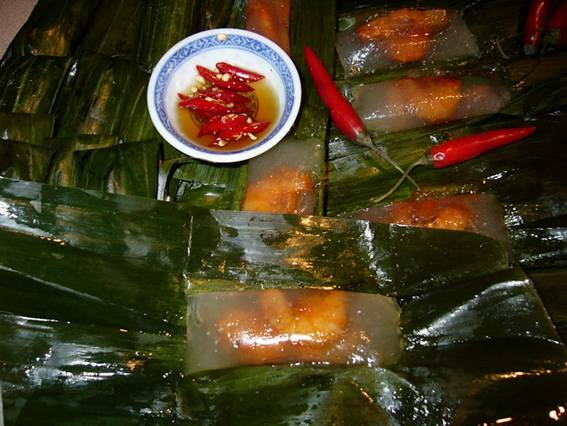 High Quality passenger cars depart from HCMC or Hanoi at 5- 6pm and arrive to Dong Hoi in the next morning. To move within the province, if traveling with family, you can rent the prestigious cars on Le Loi, Tran Hung Dao, Huu Nghi roads ... But if you are a group of backpackers, motorbike is a mean bringing many interesting and funny experiences, you can rent them at the hotel in or near Dong Hoi station with the rental cost is about 100,000-150,000 VND/ day, the vehicles are delivered and picked up the at the place where you stop, so it is very convenient. Hotel services in Dong Hoi are developed and offer many options. You can choose to stay in the crowded city center area (Ly Thuong Kiet, Tran Hung Dao streets) or the hotels owning a beautiful view to Nhat Le beach on Truong Phap road. 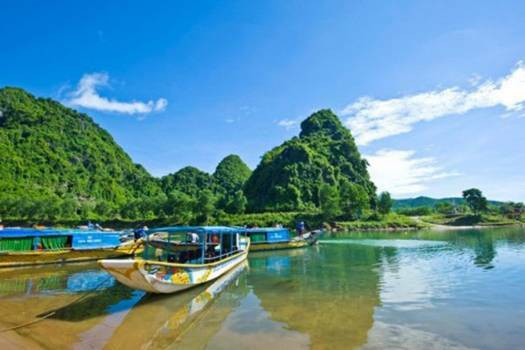 In Le Thuy, Quang Trach.. districts where tourism service is exploited, you should contact the hotels near landmarks or nearby towns if wishing to stay. Nhat Le Beach, approximately 2 km from Dong Hoi city center to the northeast, is a scenic spot not to be missed in Quang Binh. This is an unspoiled natural setting with long sandy beaches and clear blue water reflected by coconut trees; especially, Nhat Le has different beauties in different periods in the day. - Bau Tro freshwater lake, located between sand dunes near Nhat Le, is the famous monument with the archaeological sites of the ancient Vietnamese, and is said to be the footprints of a giant when passing through this land. The space and atmosphere here are very airy with wind rustling the trees, birds chattering and playing. - Da Nhay Beach, about 30km from Dong Hoi, is a population of diversified rock containing exotic beauty. 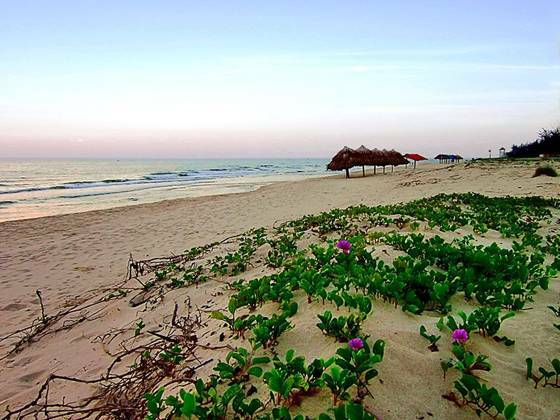 There is also a beautiful and pristine beach to attract travelers. - Phong Nha - Ke Bang National Park, the world natural heritage, is 50 km from the city of Dong Hoi to the northwest. Besides the historical value of geology, topography, geomorphology, this national park is also favoured with the mysterious, majestic landscapes by the nature, and hides many secrets of nature, caves are like the splendid castles in limestone mountains created from millions of years ago. - Thien Duong (the Heaven) cave, located on Son Trach commune, Bo Trach district, is dubbed the "underground palace", is the dry cave with marvelous landscape and many varied stalactites creating a rich and beautiful structure. 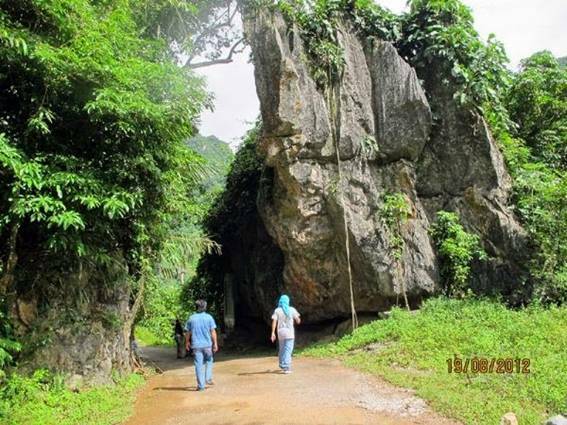 - Nuoc Mooc Spring, an ecotourism destination near western edge of Ho Chi Minh road, has water dunes, water columns emerging from the ground, passing under forest canopy and flowing to dreaming Chay river. - Cha Lo – Cong Troi (Heaven Gate) gistorical monument in Minh Hoa district is the land of difficult terrain, majestic mountains and is a historical-cultural monument in the system of Ho Chi Minh Road, bears traces of war and indomitable spirit of Vietnamese people. Weather conditions in Quang Binh is severe, in sunny day, the sun is burning hot, but it rains profusely in rainy days; therefore, remember to bring diverse outfits: jacket, hat/ woolen cap, scarf, raincoat... Anti-mosquito, insect allergy medications are also necessary when you enter the Western area. Travelling to Ho Chi Minh road area and attractions in the west, you must refuel and study carefeully the distance between the petrol stations in the journey because of the sparse population and very few gas stations available.